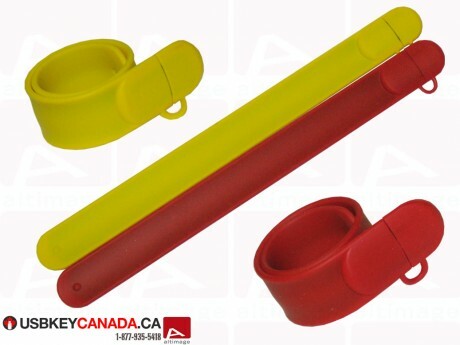 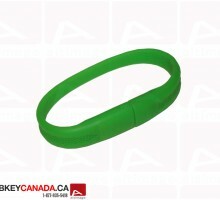 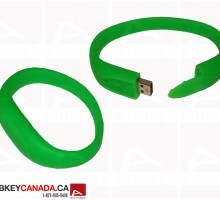 The ALT 689 USB Flash Drive is a rubber bracelet model and it is available in yellow or red. 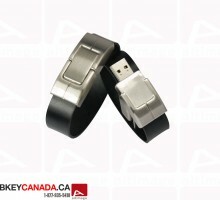 The USB connector is at the end of the bracelet and is protected with a cap. 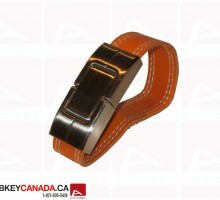 On the side, there is a hole for a neckstrap.